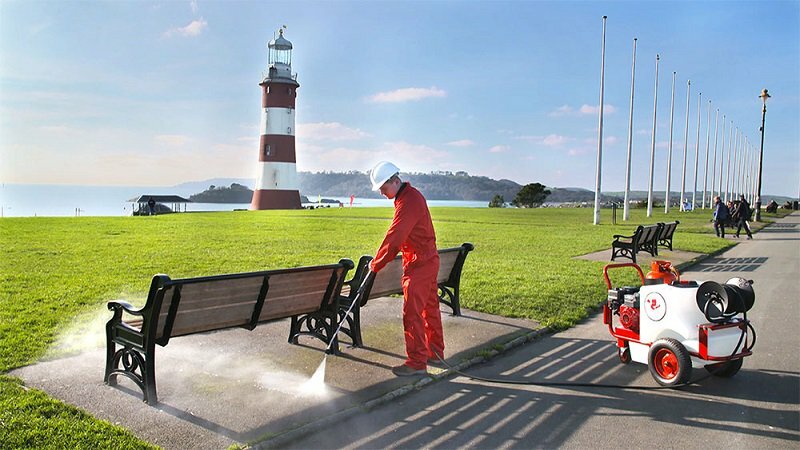 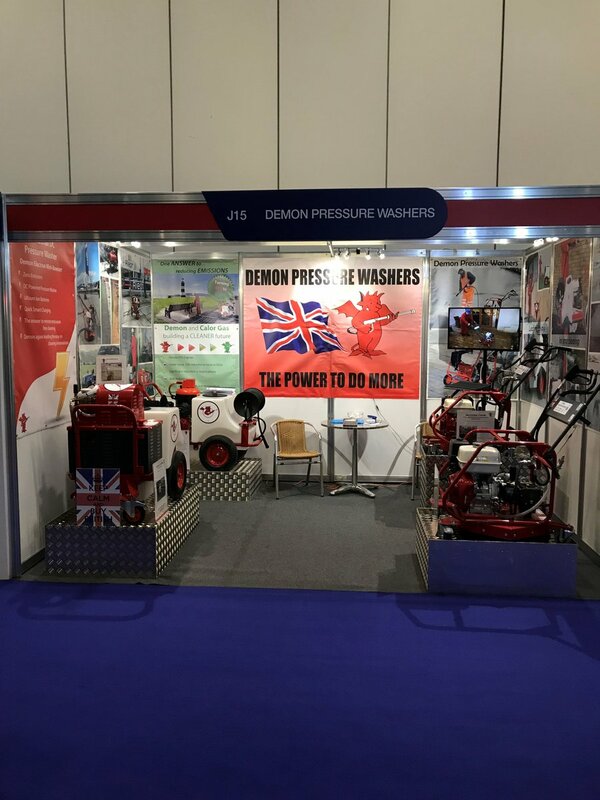 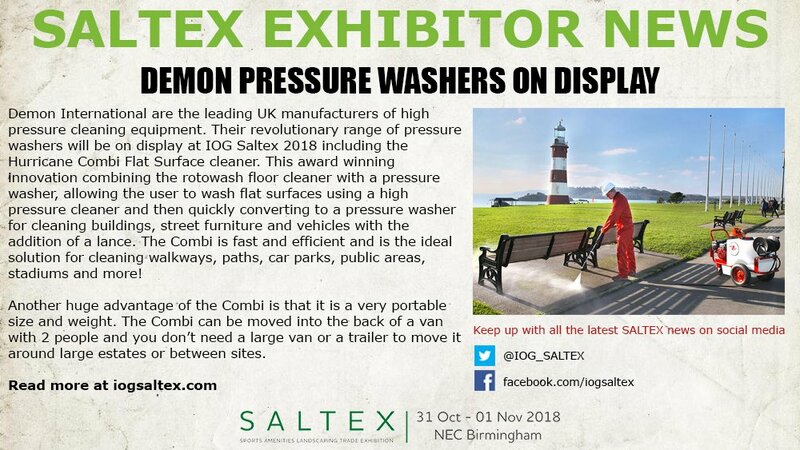 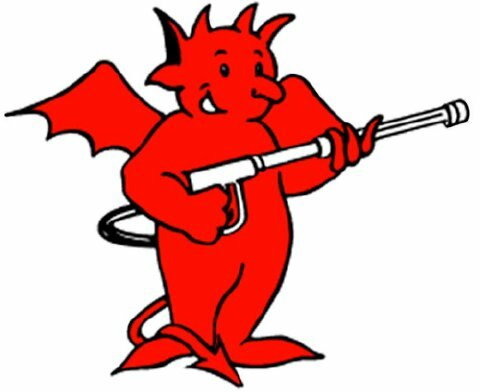 Demon International and Hire Station are working together to bring you the latest in Saltwater pressure washers for off-shore cleaning. 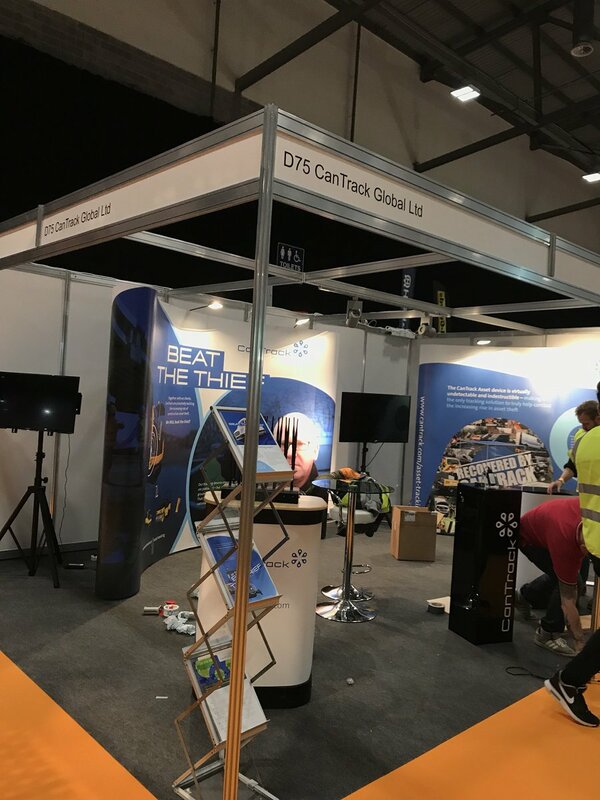 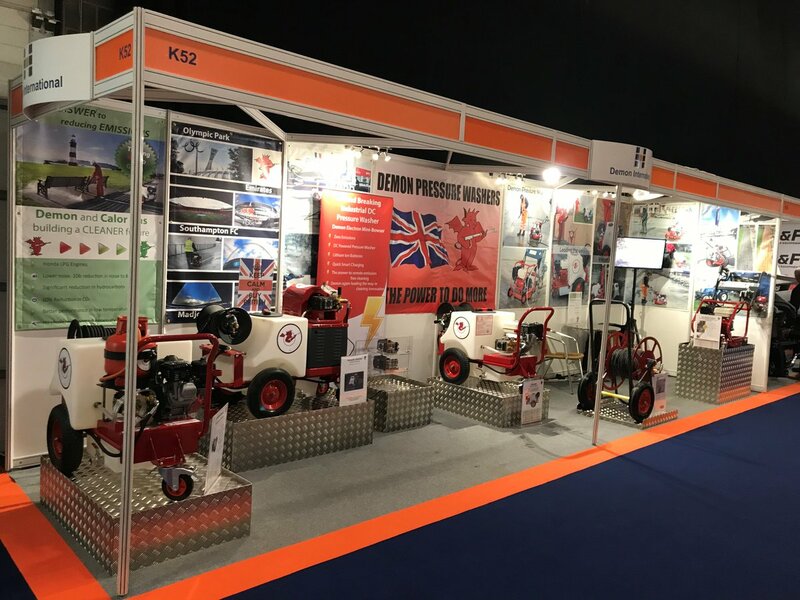 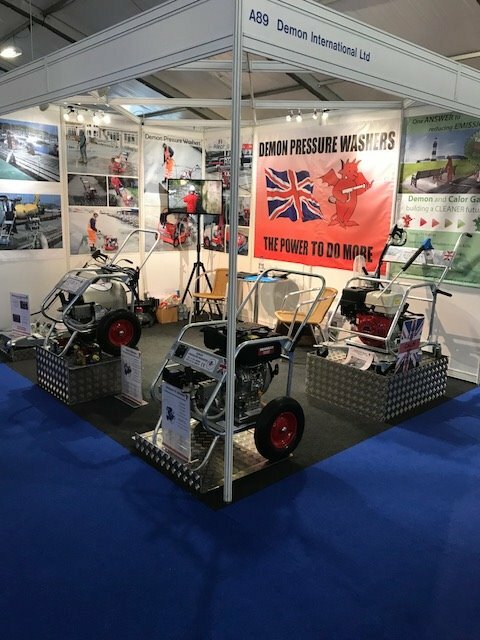 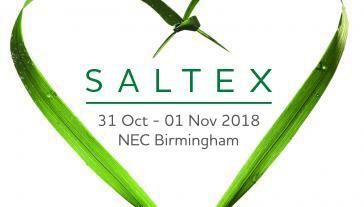 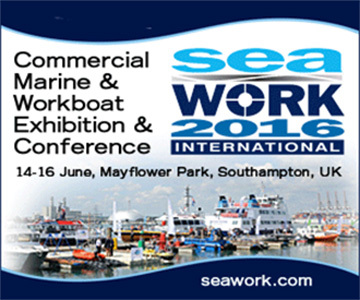 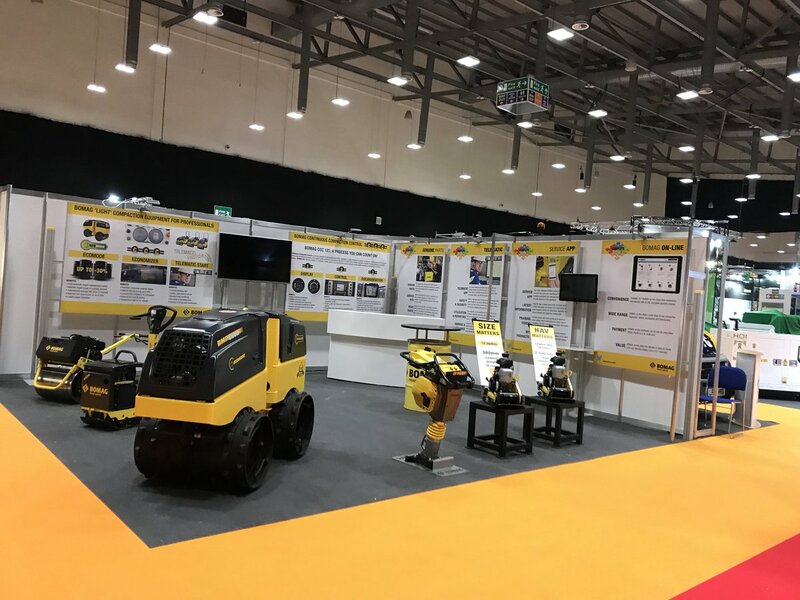 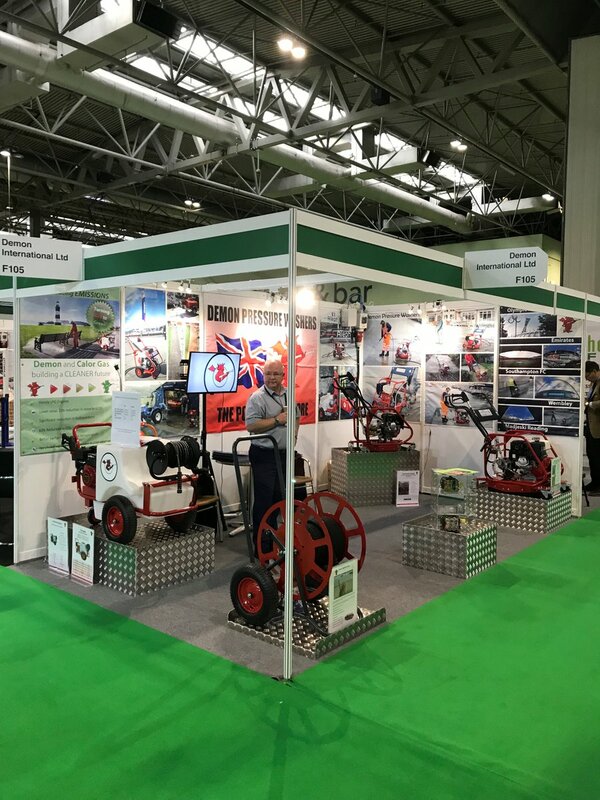 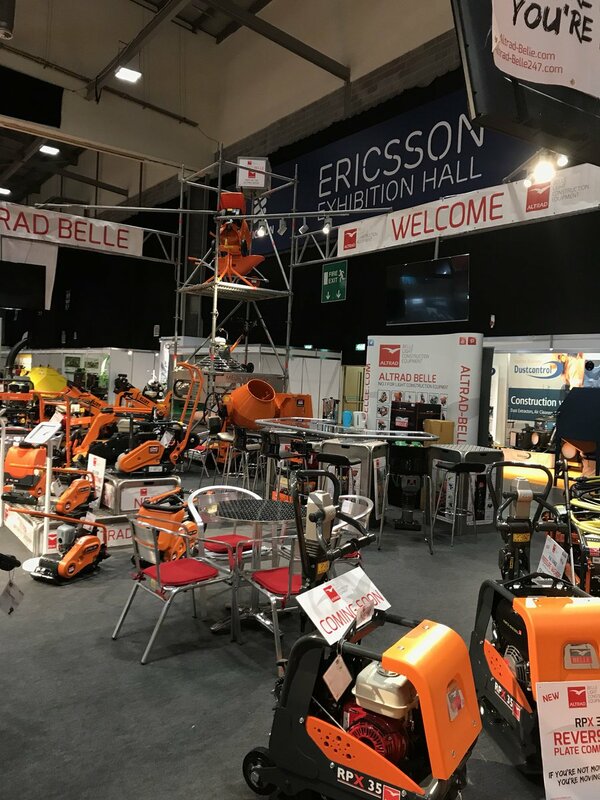 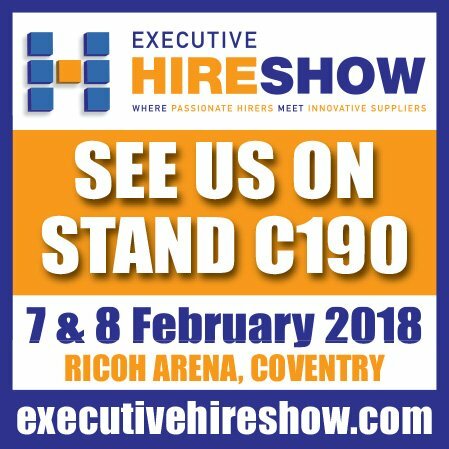 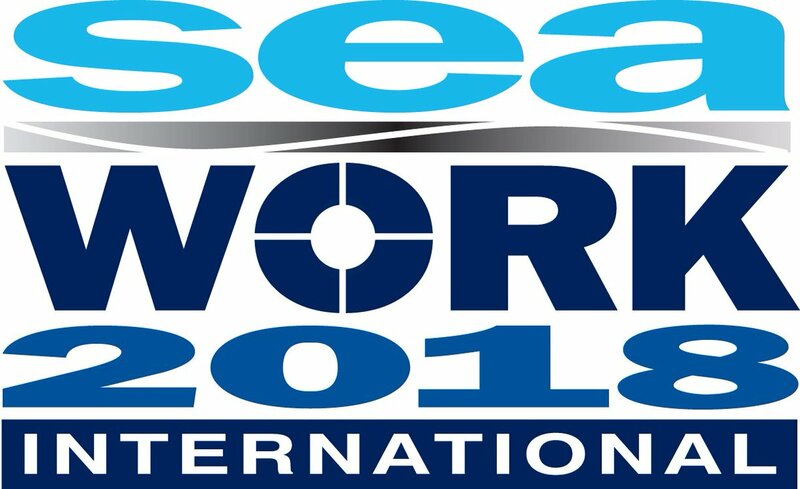 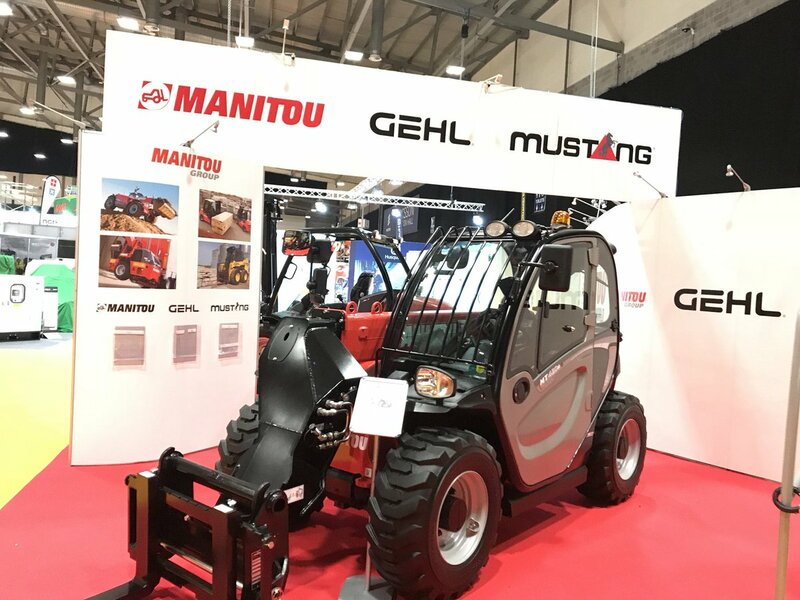 Following on from exhibiting at Seaworks International – Europe’s largest commercial marine and workboat exhibition- they continue to work in partnership to allow companies to hire the Demon range of Saltwater machines for both short and long term projects, on and off shore. 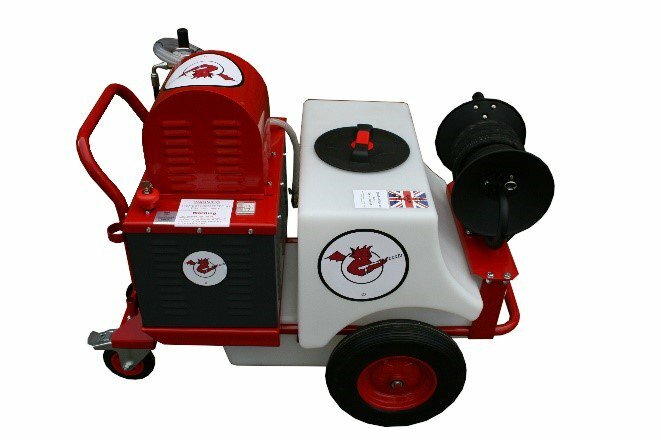 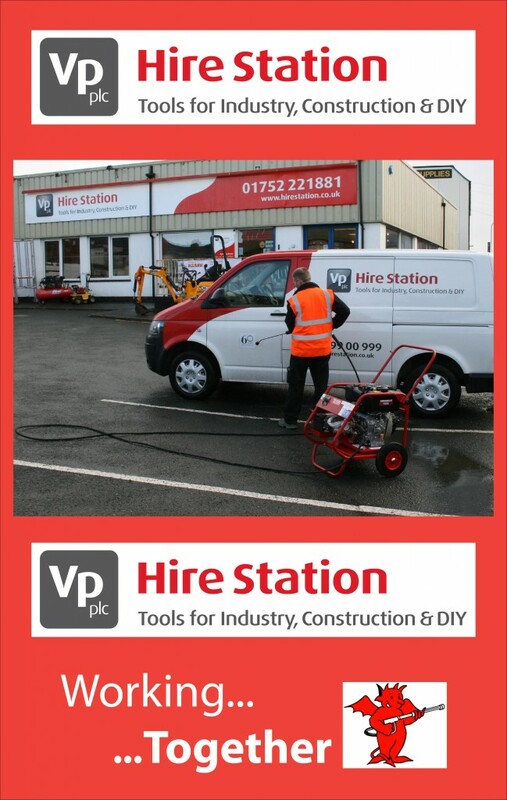 Hire Station has over 50 branches across the UK enabling customers easy access to the Demon range of Saltwater Pressure Washers. 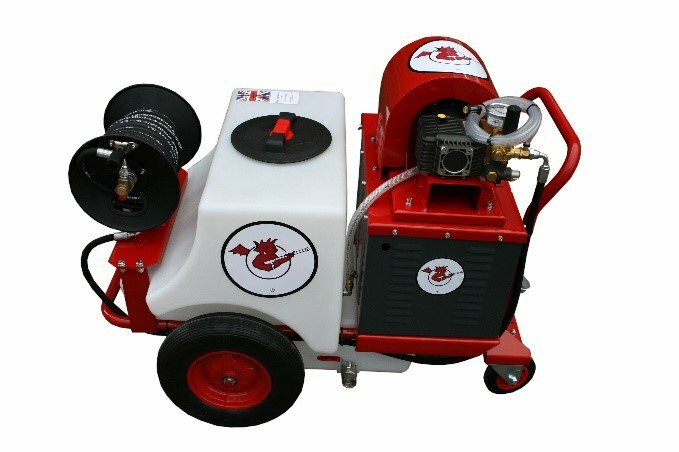 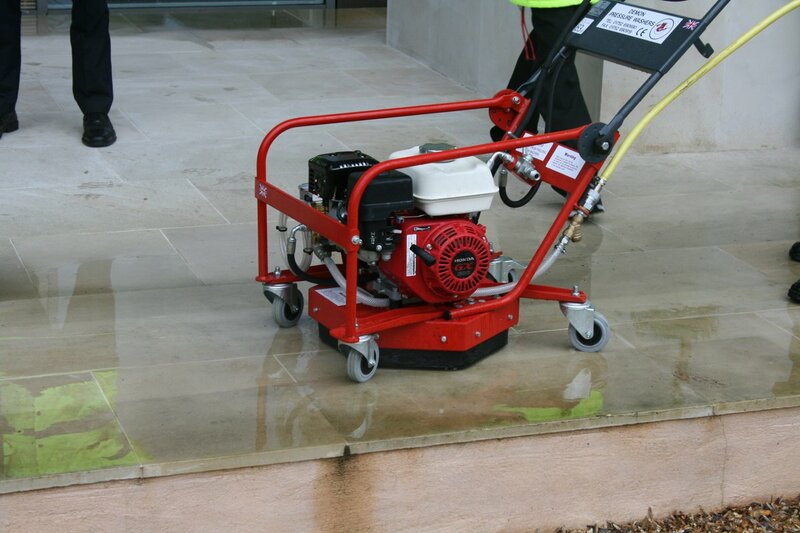 The Demon pressure washer machines come with galvanised frames and stainless steel pump and fittings. 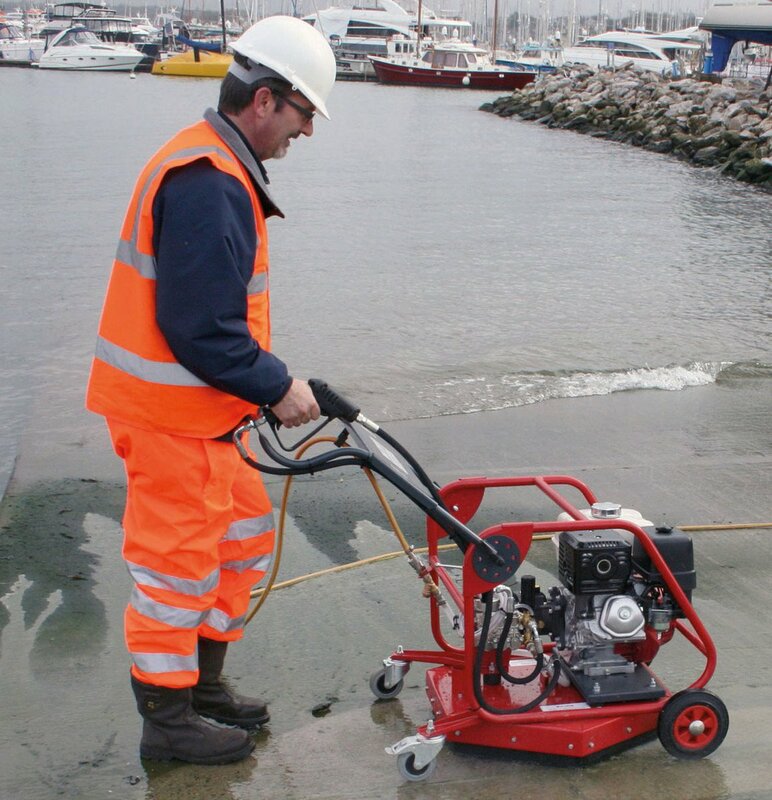 They have the ability to use saltwater with pressures upto 200 bar and are used in all aspect of marine cleaning around the globe.